Two days ago, Onlyboy and I biked 5 kilometres from our An Bang Beach house to the old town of Hoi An. 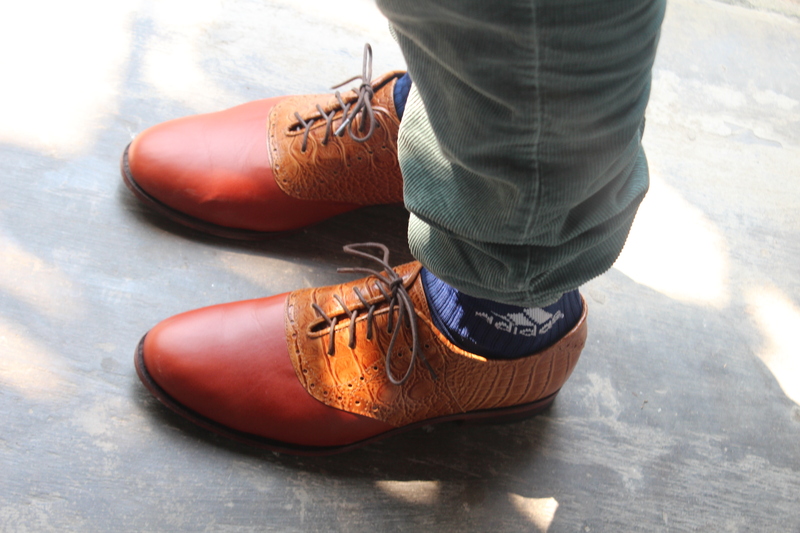 Our destination was one of the hundreds of tailors and cobblers who will make you – well anything you want. For Christmas, the three older children each got $50 to have clothes tailored in Hoi An. But that outing would wait for another day. We made our way to a cobbler in the centre of town where I had seen a pair of sandals I really like a few days earlier. Onlyboy wanted a pair of shoes like they wear in Upper Canada Village – a pioneer museum village where costumed interpreters enact daily life in Ontario in 1866. We each got to choose our style. Then we chose our leather from among the swatches. Each foot was traced on a piece of paper and measurements were taken around various parts of each foot. We were asked if we wanted to come back tomorrow. The shoes would be ready by noon and since it was already 3 pm, that would have been incredible service. Since we weren’t in any rush, we told them we would come back in two days. This afternoon we took another bike ride through the rice paddies, into town and back to Yaly, our shoe shop. My shoes were a little tight in the toe. So I waited five minutes while the cobbler adjusted them. Onlyboy’s were perfect right off the bat. The quality of the shoes is amazing. 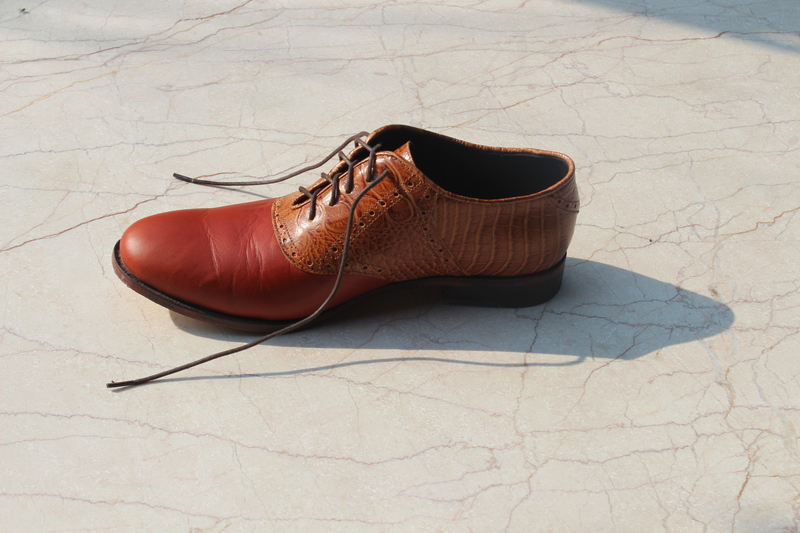 All leather (leather sole and upper), beautiful stitching and gorgeous leather. Contented sigh. a town of cobblers and tailors?!?!?! I am so in love with this!